Added by Japan Foundation on March 24, 2018. 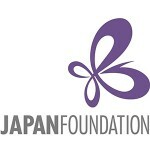 The Japan Foundation is delighted to invite director and screenwriter, Yu Irie. Irie began his career making short films, but is best known for directing his adaption of Jung Byoung Gil’s original gripping thriller, Memoirs of a Murderer (2017). Known to many as a director who does not conform to a set formula, he has established himself as a filmmaker with an impressive and diverse filmography, ranging anything from comedies to thrillers. His other films include, 8000 Miles (a.k.a Saitama Rapper) (2009), which earned him the grand prize in the Off Theatre Competition at the Yubari International Fantastic Film Festival and the Directors Guild of Japan New Directors Award, and his most recent work, Vigilante (2017), a dark family drama which focuses on sibling rivalry. 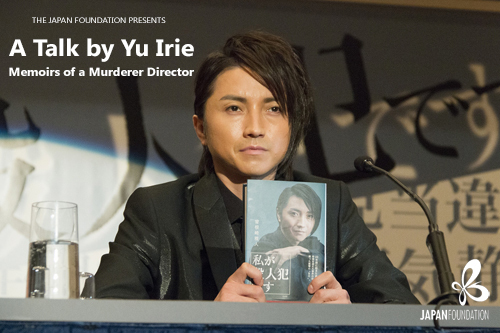 As part of the Japan Foundation Touring Film Programme, in which Memoirs of a Murderer is included, director Irie will be in conversation with Kate Taylor (Film Programmer at BFI London Film Festival) and will talk about the behind the scenes of creating this blockbuster film, as well as illustrate his other works and career to date. Irie will also discuss the mission as a film director, reflecting the current mode of Japanese and global cinema industry.